Pet Factory has been the leading manufacturer of USA Made & Sourced rawhide products since 1989, as well as a leader in globally sourced rawhide products. Pet Factory is one of the few remaining manufacturers in the United States who actually use USA raised cattle hides and manufacture products in the USA. We feel that American Beefhide chews are what demanding pet owners want, and we aim to provide the highest quality: thicker and longer lasting chews. Please keep in mind while you visit our site that we provide a variety of quality rawhide chews to appeal to a wide range of consumers. While Pet Factory is known for our “Blue Bag” 100% USA Made Beefhide product line, we also offer a premium line of specialty rawhide chews as well as specialty pet toys and accessories. Pet Factory, located just outside of Chicago in Mundelein, Illinois, is the market leader providing innovative quality rawhide chews, toys and accessories. Pet Factory was founded in 1989 and has been privately owned by the same team ever since. We employ over 200 people from within our community. We manufacture our Pet Factory 100% USA Made Rawhide chews in our state of the art facility using 100% American raised beefhide. In addition to being recognized as the largest manufacturer of 100% USA made rawhide chews for dogs. 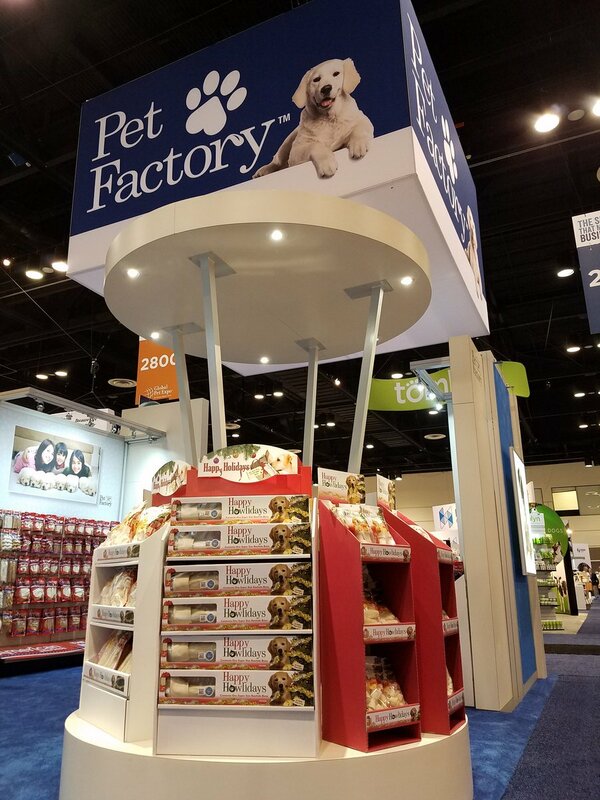 Pet Factory is also the industry’s premier provider for innovative top quality, globally sourced rawhide products and pet supplies, including toys and accessories offering an extensive and diversified product portfolio to retailers nationwide. Pet Factory offers a wide variety of Made in USA rawhide products. Pet Factory was the first in the industry embrace becoming GFSI certified. We have always taken a proactive position on quality and product safety. Our innovation does not stop with the product, we were the first in the industry to offer testing transparency via scan me tags launching our It’s program – Inspected, Tested, Safe! 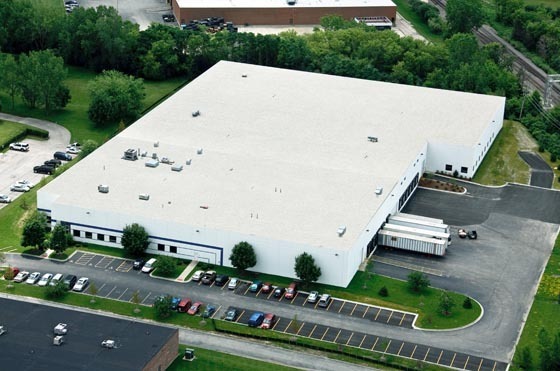 The combination of manufacturing capabilities, global sourcing and a broad rawhide chew, toys and accessory product lines makes Pet Factory a one stop provider for all of your pet supply needs. Pet Factory has great shipping history with customers for over 28 years.